The holidays are right around the corner, and it is time to think of all of the great gifts you can give your family and friends. Here are a few ideas from your favorite dentist. A standard toothbrush may not be able to get rid of germs and dirt from hidden sections of the teeth, and that is where the importance of dental floss comes in. There are different types of dental floss to consider including- flavored or unflavored, regular or wide and waxed or unwaxed. Some dentists offer holiday-flavored dental floss as gifts for their clients to usher in the festive season and also improve their dental health. 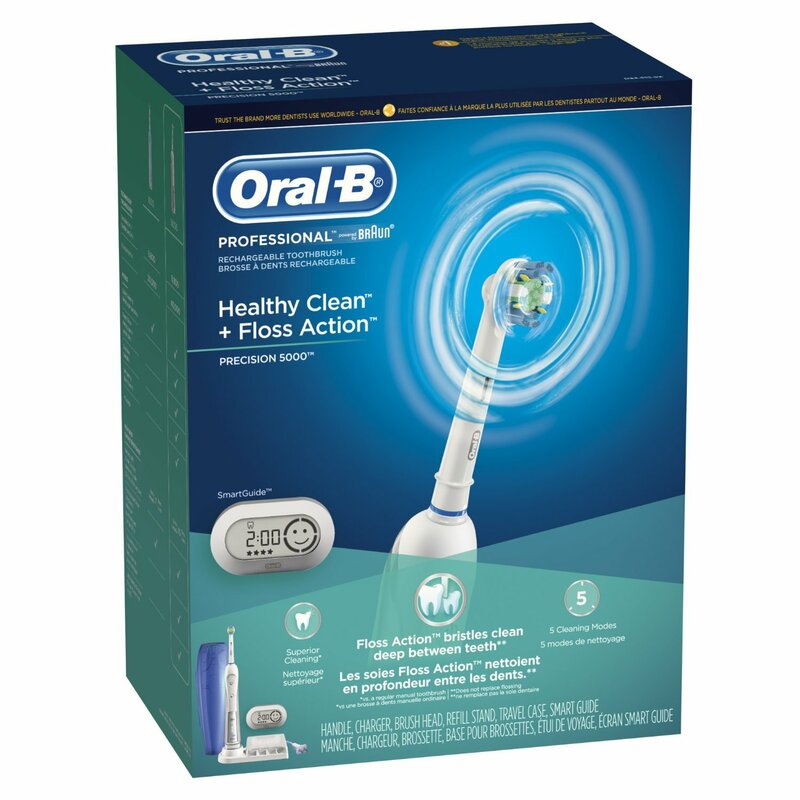 Electric toothbrushes are great for kids and adults. Practicing oral hygiene should be fun and exciting. You can surprise your loved ones by giving them an electric toothbrush from reputable brands such as Sonicare as a holiday gift. The idea of having an electric toothbrush is exciting enough to make you or your beloved one practice good oral hygiene regularly. Take-home whitening kits whiten teeth quickly and inexpensively. The cost of take-home whitening kits is usually cheaper than going for in-office whitening. This kit contains a high concentration of carbamide peroxide or hydrogen peroxide and all the tools needed to whiten your teeth and make them sparkling clean. By getting such a gift from a reputable dental practice, you will save money and improve your oral hygiene effortlessly. Mouth guards are important especially for kids who participate in contact sports. Prevention is always better than cure and that is exactly what custom mouth guards are designed to do. They protect the wearers against impact as they interact with each other during a particular match. These are some of the best Christmas gifts you can purchase from your professional dental practice. As a parent, always remember that life still continues after the holiday season and the importance of oral hygiene should never be overruled. With the availability of such unique and valuable gifts, you will always enjoy the festive season without worrying about visiting the dentist thereafter.